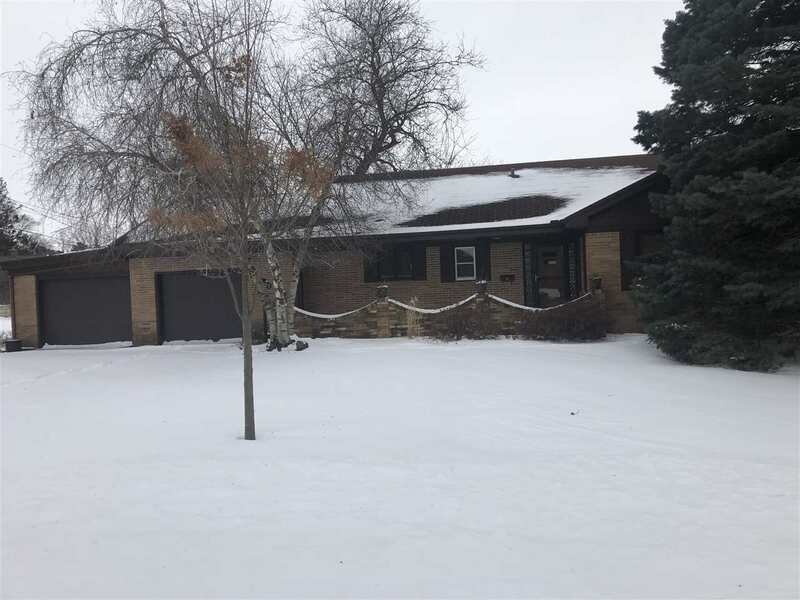 A Beautiful Brick 3 Bedroom with 2 Full Bathrooms, and a Wood Fireplace in a huge 15' x 20' Living Room makes for many great future Family Memories to be made. Located on a HUGE 132' x 132' CORNER LOT with tons of privacy as even the âHOT TUBâ which is included has a privacy enclosure. Pool Table, Bar, Refrigerator, Stove, Dishwasher and Microwave all stay too. This 1 Story brick home was built in 1956 but has had major renovations dating back from 1996 and up thru 2016.